Two extensions to the propositional mean-value calculus of Zhou and Li  are given. The first enriches the logic with outward looking modalities D1/D2 and D1/D2, and the second allows quantification over state varaibles in formulae. The usefulness of these extensions is demonstrated by some examples. 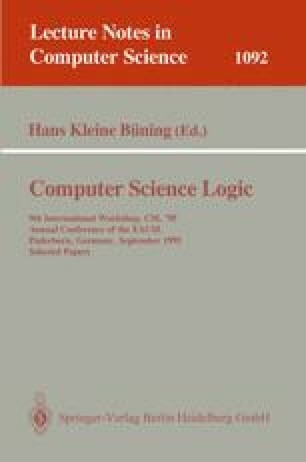 The expressive power and decidability of the resulting logics are analysed. This analysis is achieved by reducing the decidability/expressiveness questions to the corresponding questions in the monadic theory of order .